Use wherever a small core size is desirable; 3/8" diameter, 6" depth (1 x 15 cm). Brass handle doubles as a plunger for core removal. 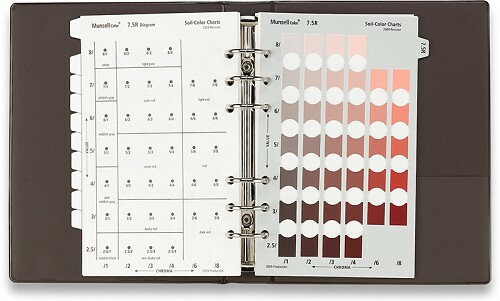 This chrome plated steel sampler takes samples in all types of soils to a depth of 3 feet (1 m). 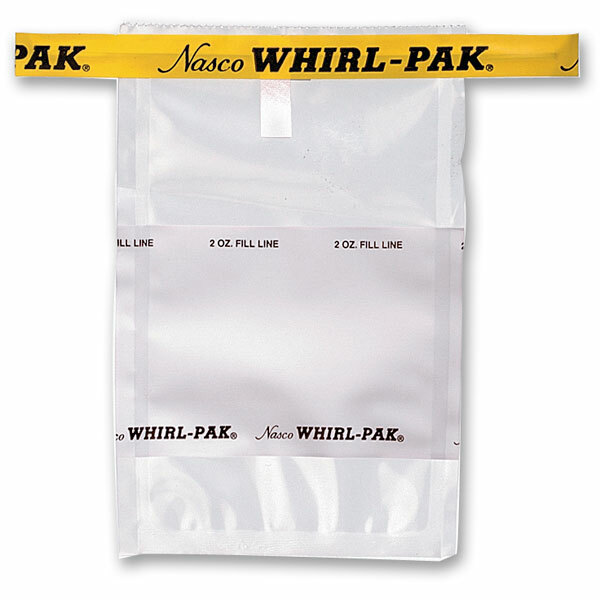 The 12" sampling tube has a durable cutting tip and a cutaway wall for inspection and easy removal of the soil core. Attach a tube directly to the 12" (30 cm) handle bar or interpose one or both 12" (30 cm) extension rods, depending on desired sampling depth. The extension rods are marked at 6" (15 cm) intervals for accurate measurement of sampling depth. 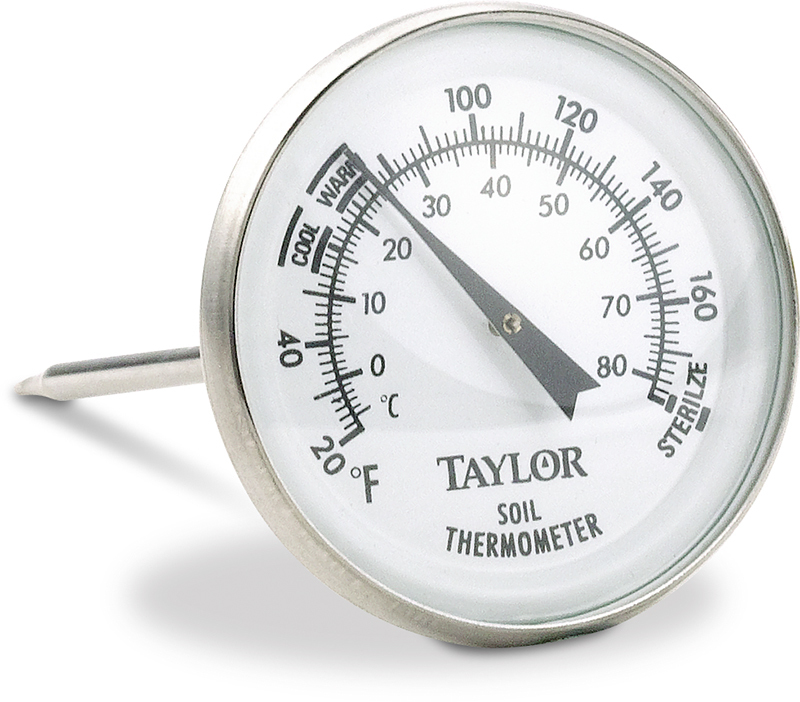 Determine on-the-spot soil pH and moisture percentages with this simple to operate, precision meter. A sensitive electrode measures pH values from 3.5 to 8, soil moisture from 0 to 100%. 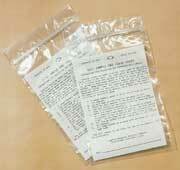 Requires no chemical, distilled water, or outside electric power source. 6.5" in length. Leather-like case with belt loop and full instructions, included. pH Accuracy: 0.2. Moisture Accuracy: 10%. 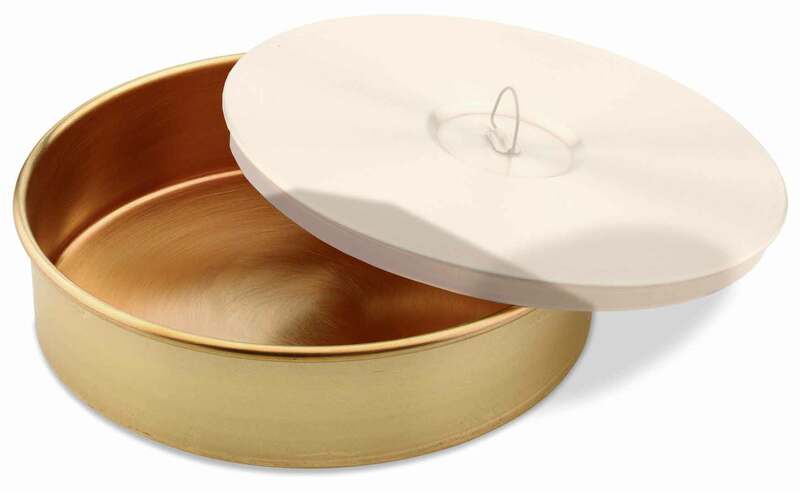 These precision sieves feature heavy gauge brass frames and extended bottoms which are drawn from a single piece of brass and have no seams. The stainless steel mesh is soldered onto the frame and bottom. A multi-step manufacturing process ensures that all pieces are assembled together to form a seamless bond, resulting in no material loss between the mesh and frame. The sieves stack together easily. Meet ASTM - E11, ANSI, ISO, and NBS specifications. All sieves are 2"H x 8" diameter. 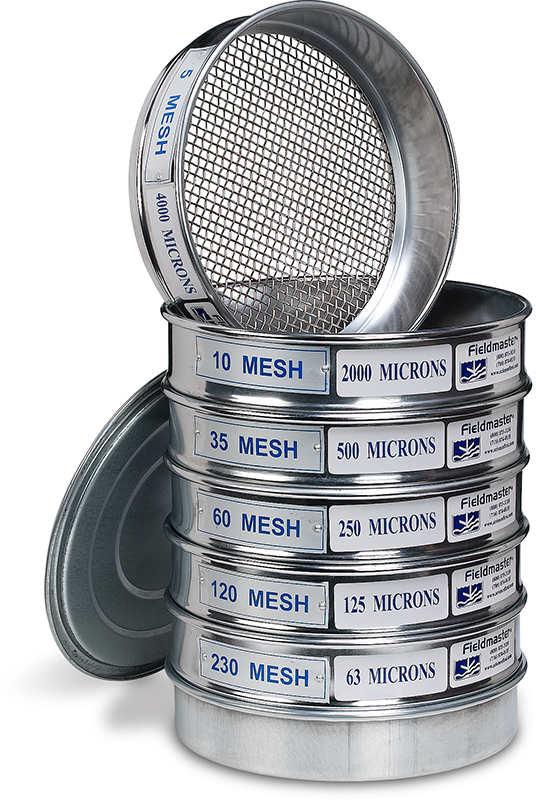 These economical sieves feature stainless steel mesh and steel frames. 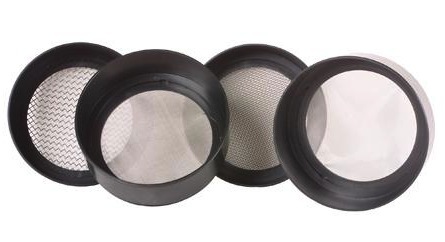 The set of six sieves includes the following mesh sizes: 5 (4,000 micron), 10 (2,000 micron), 35 (500 micron), 60 (250 micron), 120 (125 micron), and 230 (63 micron). Includes lid and catch pan. Sieve Diameter: approximately 7". 3″ diameter for greater portability. 1-3/4″ high with a 1″ depth to mesh. Used to separate and grade samples, these sets are great for students. S548 includes six interlocking sieves with plastic frames and graduated, stainless steel wire screens; a solid container at the bottom and a snap-on lid (US Bureau of Standards mesh sizes 5, 10, 35, 60, 120 and 230). Weighs 3.25 lbs. 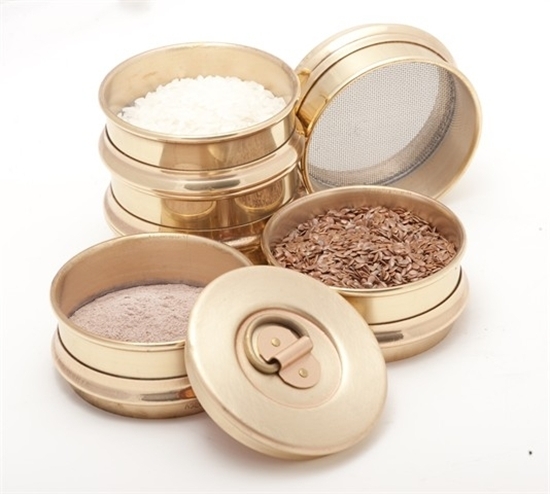 S3076 consists of four high-impact plastic sieves, with graduated mesh sizes (5, 10, 60 and 230), solid container at the bottom, and lid. Weighs 2.5 lbs. 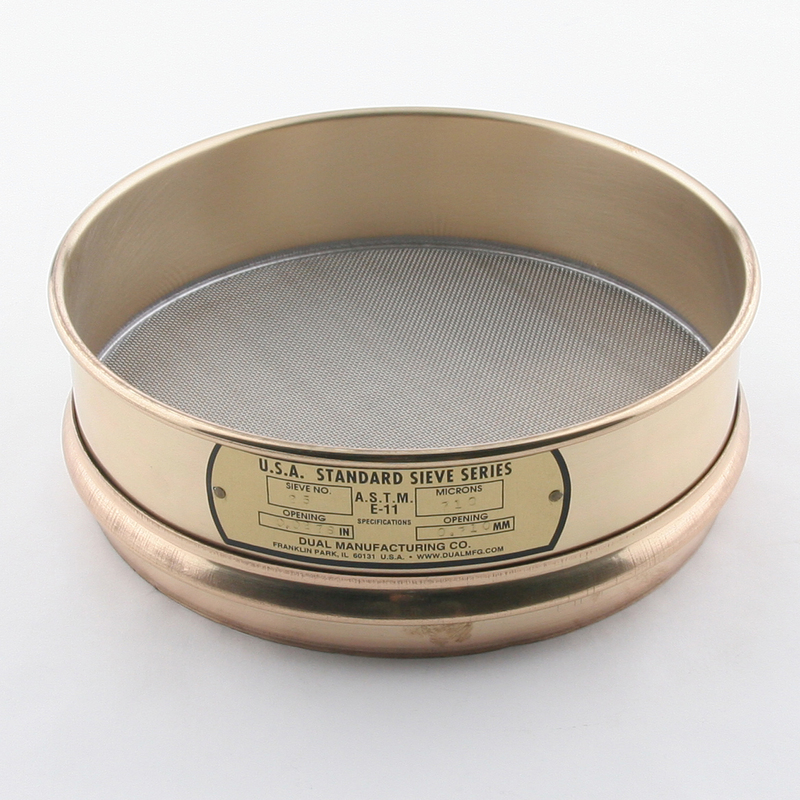 Sieves measure 6-3/4″ x 3″. • Lightweight rock pick hammer. • Fully polished solid steel with the Estwing shock absorbing nylon-vinyl grip. The accurate and fast way to collect data on stream bottom materials! 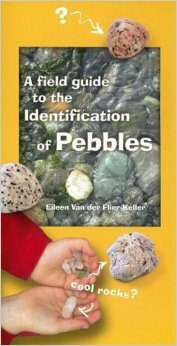 Makes pebble size determination faster and more consistent than using a ruler when using the Wolman pebble count procedure for stream classification. The square openings measure particle sizes ranging from 4 mm to 128 mm while notches on the top edge measure 180, 256 and 362 mm. 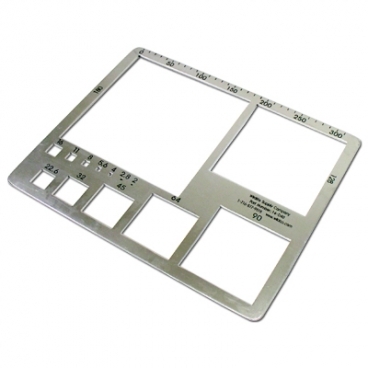 Bottom notches located at 100, 200 and 300 mm provide additional measurements. Made from 2 mm anodized aluminum, the lightweight, durable sieve measures 8-1/2" x 15". 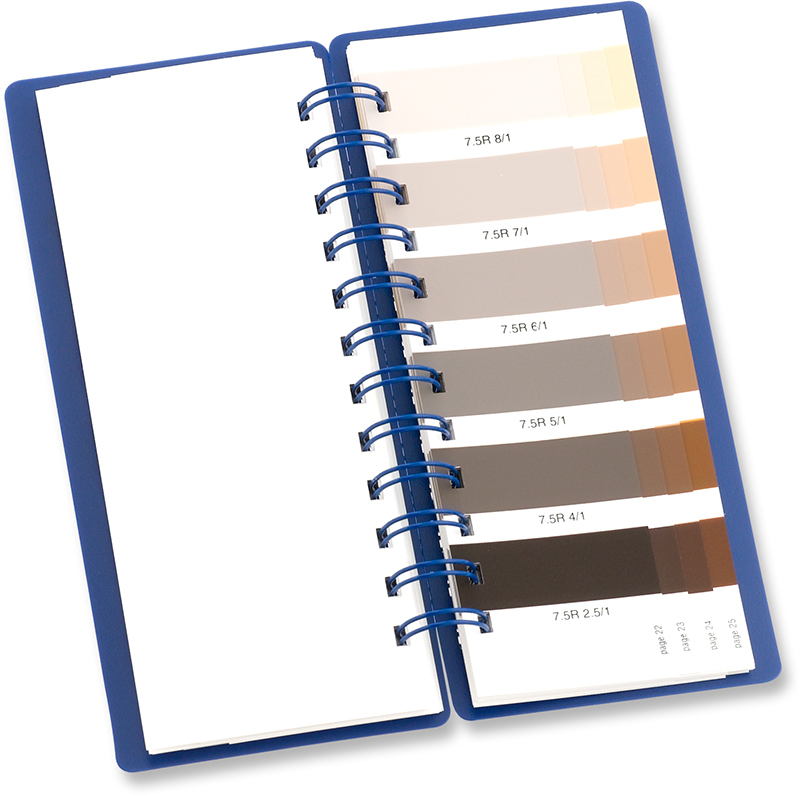 Easily used by one person, the surface can be written on with pencil and later erased. 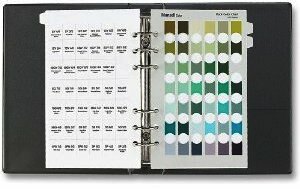 Pocket-sized folder enables the field geologist to quickly and accurately identify grain size and shape, grain sorting, roundness, and sphericity of a sample. 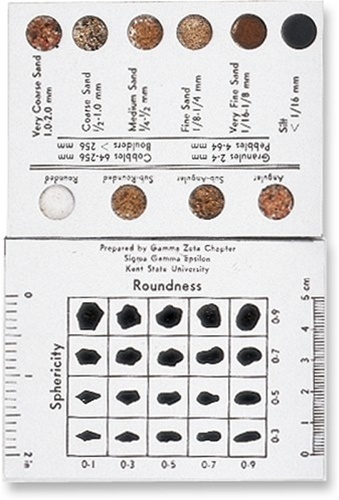 Consists of sphericity/roundness measuring chart; printed examples of well-sorted and poorly-sorted grain samples in fine, medium, and coarse ranges; four actual grain samples illustrating angular, subangular, subrounded, and rounded shapes; six grain size samples: silt, very fine sand, fine sand, medium sand, coarse sand, and very coarse sand. Measurement limits for granules, pebbles, cobbles, and boulders indicated. Reads from 20°F to 180°F and 0°C to 80°C. Graduated every 5°F, every 10°C.